Tokyo Performance, published today, is set in the pre-internet age, and brilliantly captures the zeitgeist of Japan at that particular time. In Roger Pulvers’ riveting, entertaining and poignant tale, Nori, a Tokyo-based celebrity chef who is famous and beloved – and knows it, has his own weekly television show. And during one such show he puts in his strangest performance to date when he takes a phone call while live on air. A call that will change his life forever. Pulvers, an award-winning writer, playwright and director, who has worked with many high profile performers, including David Bowie during the making of Merry Christmas, Mr. Lawrence, and has also directed his own full-length film Star Sand, brings his love and deep fascination for Japanese culture to Tokyo Performance. 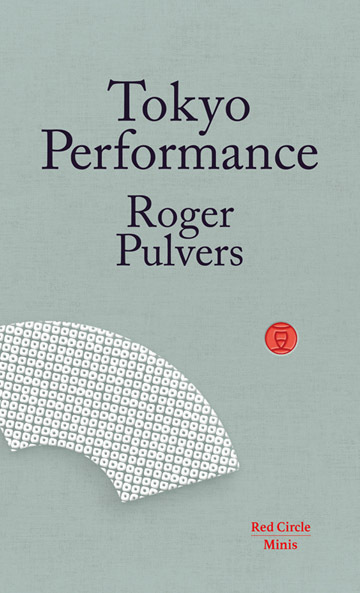 Tokyo Performance is the third title to be published in an exciting new series of short Japanese books, Red Circle Minis. Launched today, Red Circle Minis is a series of short, captivating books by Japan’s finest contemporary writers that brings the narratives and voices of Japan together as never before. 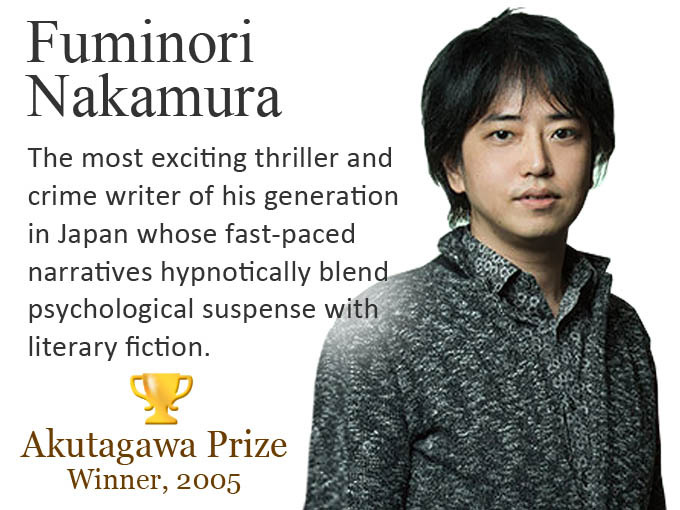 Each book in the series is a first edition written specifically for the series and is being published in English first.